, nephew to the preceding, was born at Campen in 1520;. and, when grown up, went to Rome, where he spent eight years in the study of Roman antiquities, of which he acquired a knowledge that was not exceeded by any of his time. He then returned to Germany, and was taken into the family of the cardinal de Granvelle, who made him his librarian. 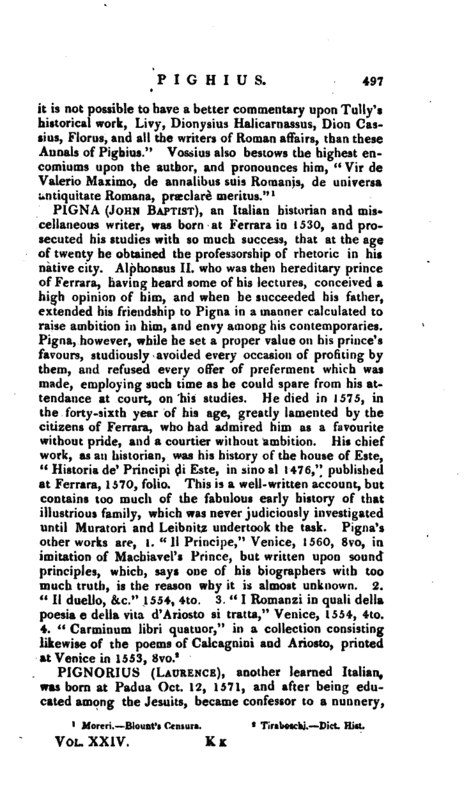 He published an early, but not very correct eaition of Valerius iYlaximus, in 1567, 8vo. 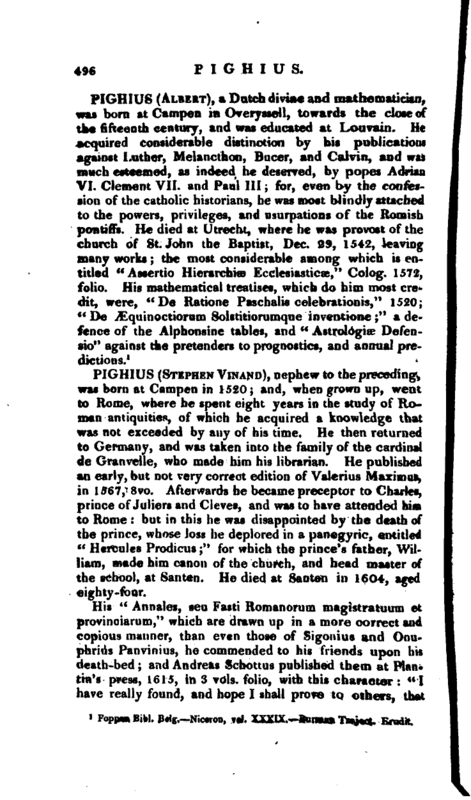 Afterwards he became preceptor to Charles, prince of Juliers and Cleves, and was to have attended him to Rome: but in this he was disappointed by the death of the prince, whose loss he deplored in a panegyric, entitled “Hercules Prodicus;” for which the prince’s father, William, made him canon of the church, and head master of the school, at Santen. He died at Santen in 1604, aged eighty-four.